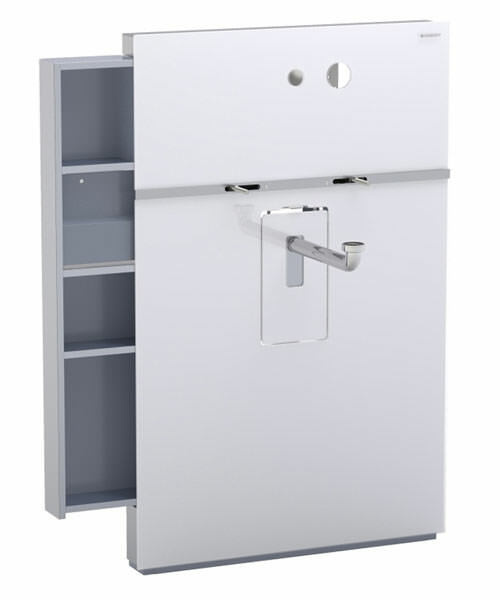 Heighten the visual appeal of your washbasin, by installing the Monolith Sanitary Module from Geberit. 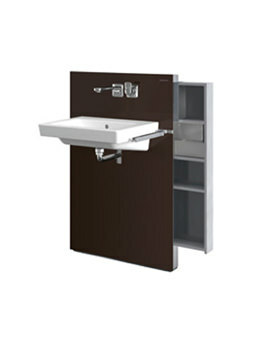 The adorable masterpiece gives an attractive and pleasant look to your washbasin with its contemporary design. 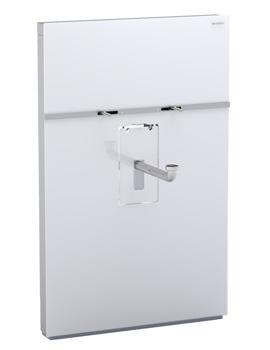 This self-supporting monolith comes in pristine white and aluminium colour, fusing strikingly with any bathroom setting. 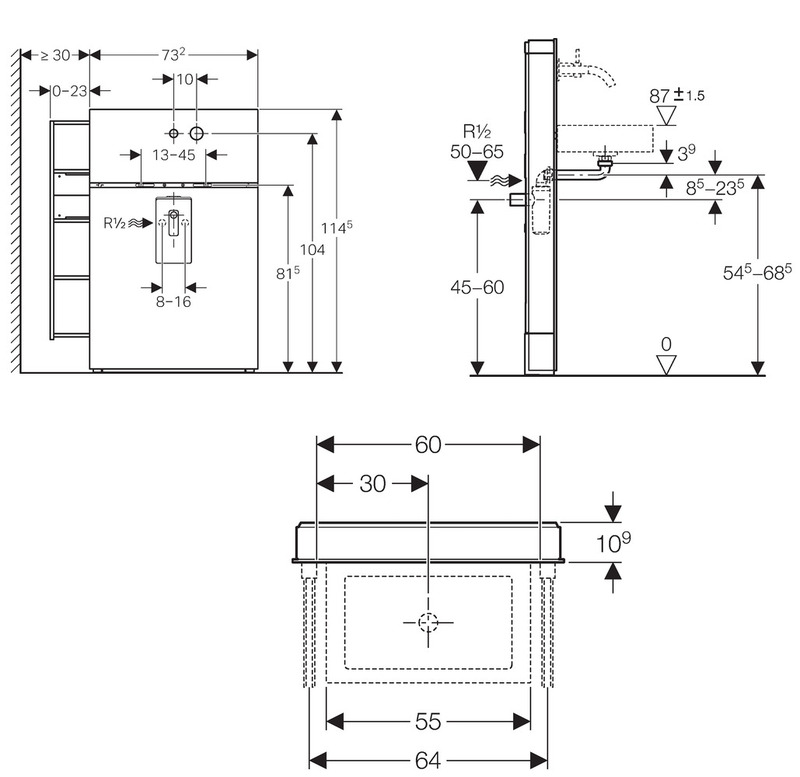 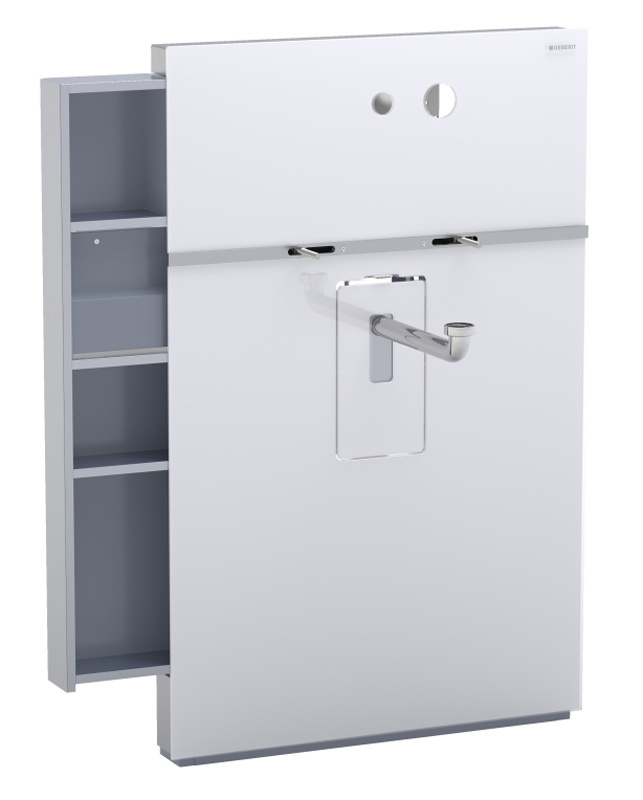 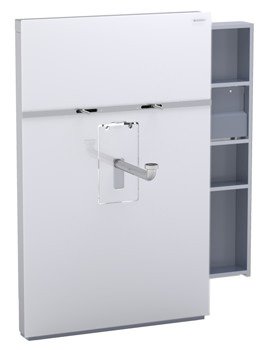 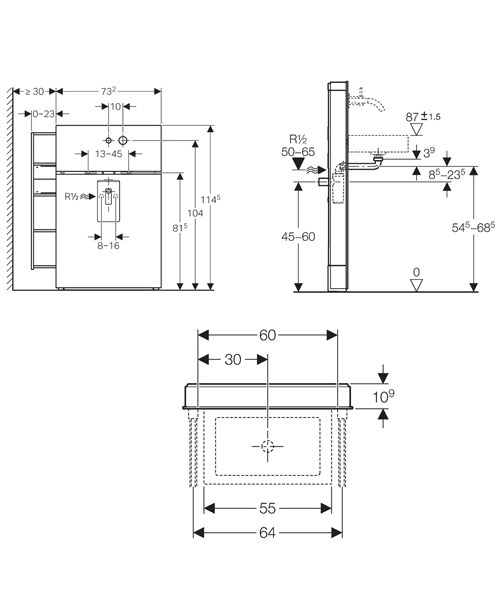 The sanitary module features side pullout Drawer with mechanical opening support. 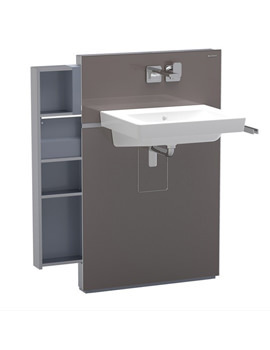 Practical and convenient to use, the stylish module is available at a competitive price, from AQVA Bathrooms.